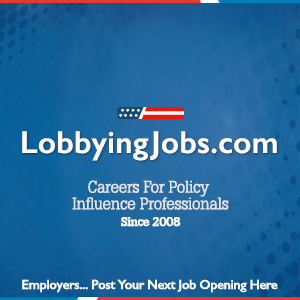 LobbyingFirms.com offers banner display advertising for organizations looking to reach our audience of companies and individuals with interests in the Lobbying and Government Relations industry. Advertisers can promote a wide variety of products and services, including conferences to this targeted and valuable audience. See Rate chart below for Ad Rate. Rates billed in U.S Dollars.